Kulbardi are proud to be a Supply Nation Certified Supplier. Supply Nation formally known as Australian Indigenous Minority Supplier Council are the leaders in Indigenous supplier diversity and have helped shape the Indigenous business sector in Australia. Supply Nation showcases businesses from many different industries and works had to embed supplier diversity into supply chains across the country. They provide a comprehensive directory listing of Indigenous businesses which allows procurement teams from a variety of corporate businesses to source products and services from Indigenous owned entities. Under new Indigenous procurement policies, some businesses need to meet targets and fulfil KPI's. The team at Supply Nation can help with this as they have a stringent certification process to guarantee you are engaging with bona fide businesses. Kulbardi are proud to be represented and listed as a Certified Indigenous Supplier. Supply Nation's premier online business directory is the first reference point in finding Indigenous businesses and is a valuable resource for procurement professionals around Australia. 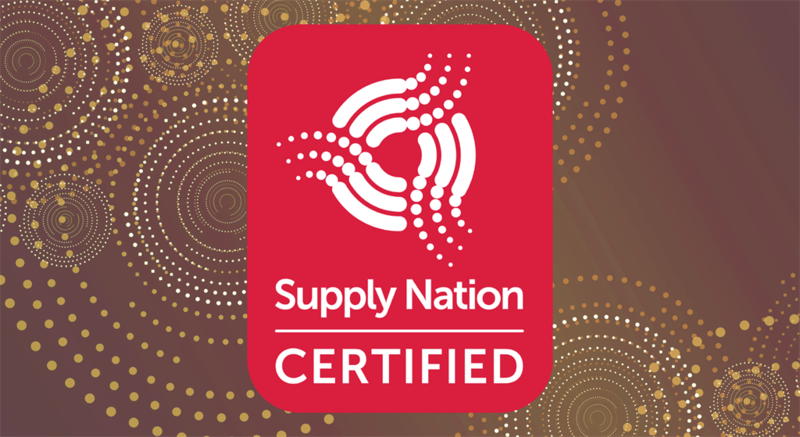 Kulbardi has been nominated as the Supply Nation Certified Indigenous Supplier of the Year for three years running (2015, 2016, and 2017) and is the sponsor for the Corporate Member of the Year category in 2016 and again in 2017.